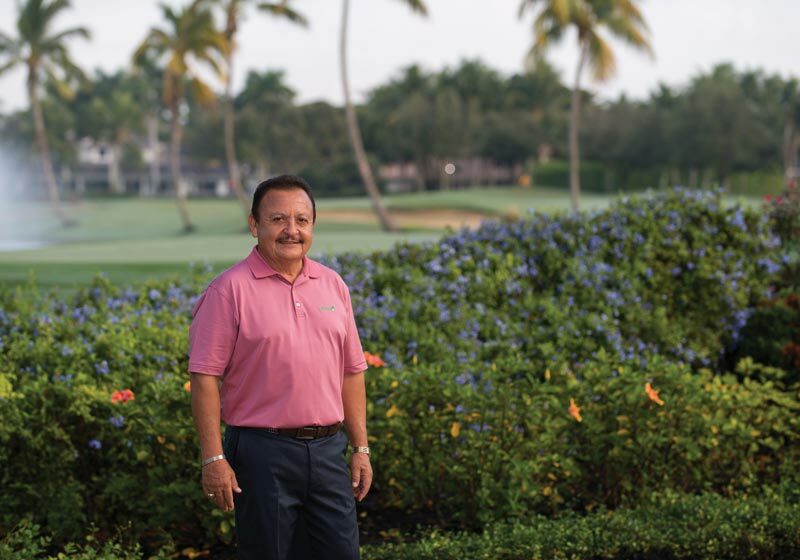 GCSAA’s 2019 president views the association’s global growth as good for both business and the sustainability of the game. 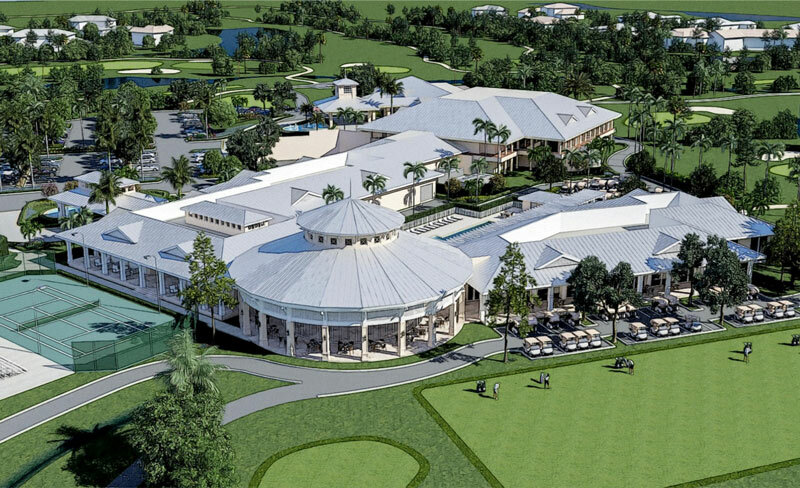 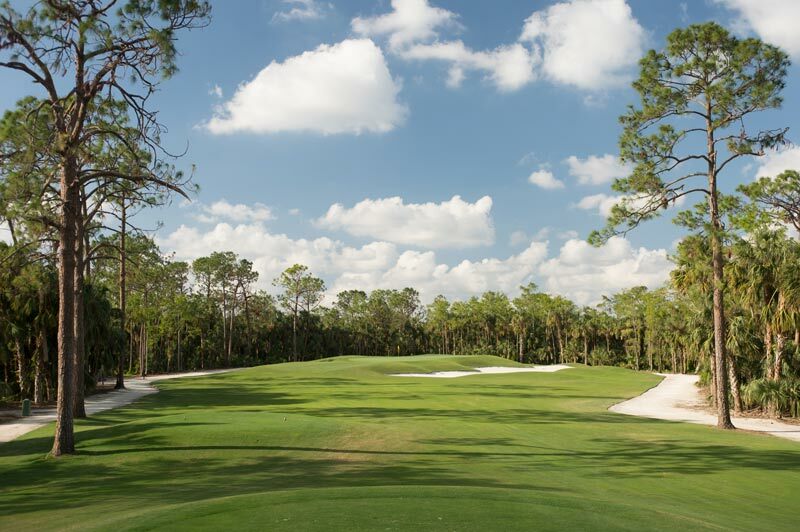 The gift renews the Florida chapter’s membership in the EIFG’s Platinum Tee Club. 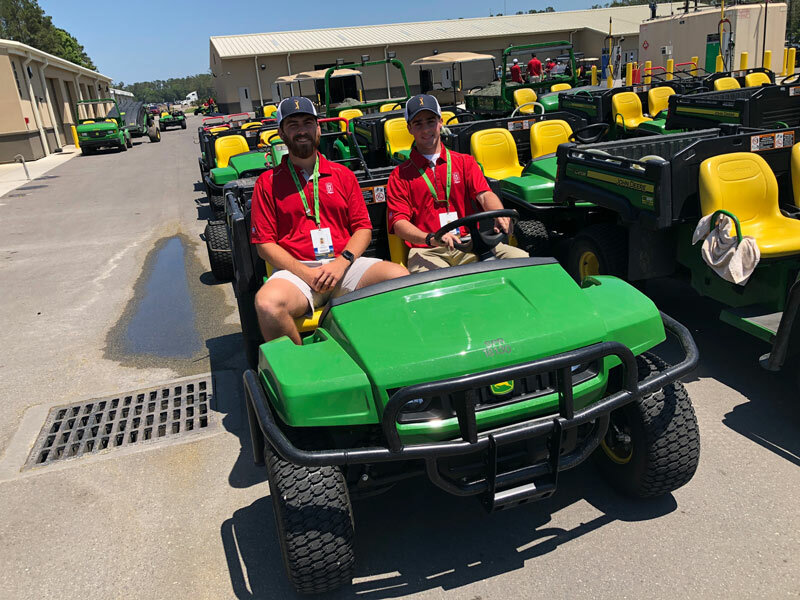 Austin Brown and Brock Pittman spent last week volunteering on the maintenance team at TPC Sawgrass for The Players. 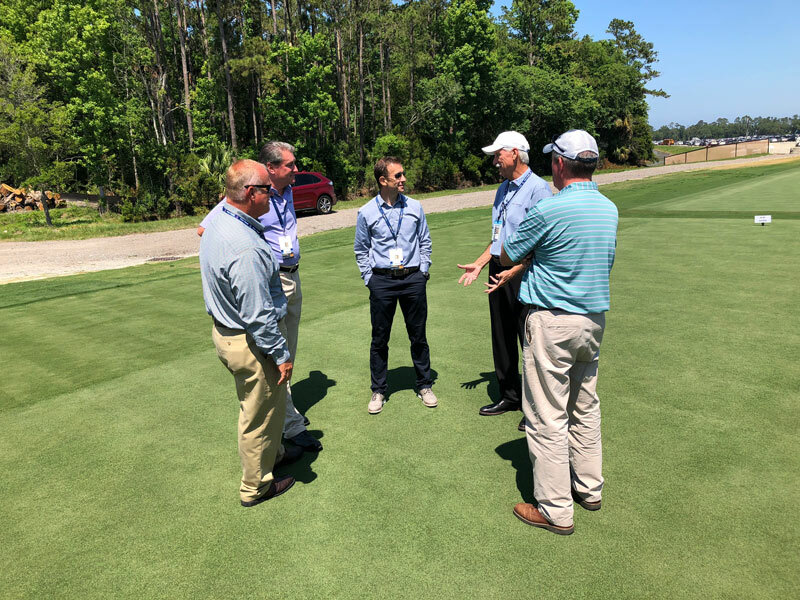 It’s all systems go for Jeff Plotts, CGCS, and the agronomy team at TPC Sawgrass for the 2018 event, but changes loom in 2019. 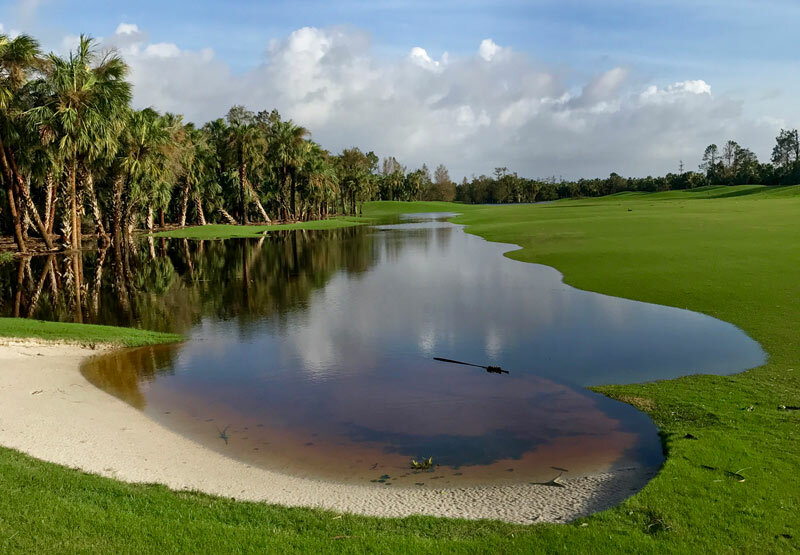 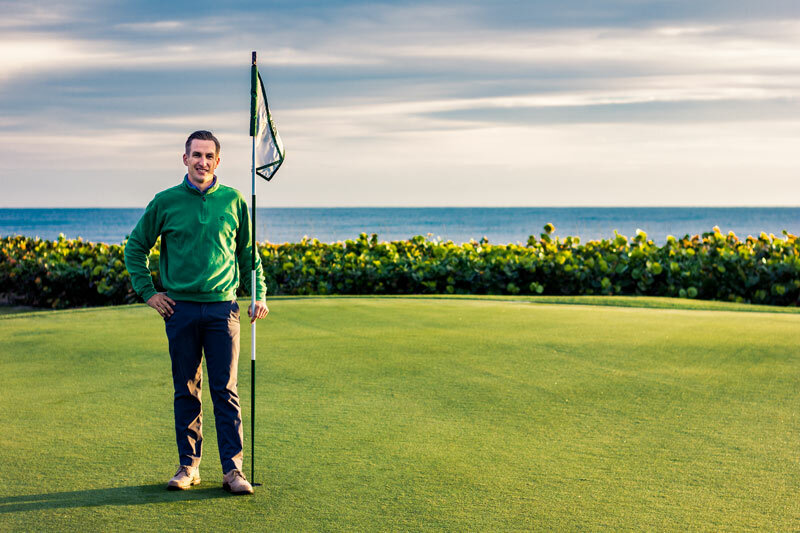 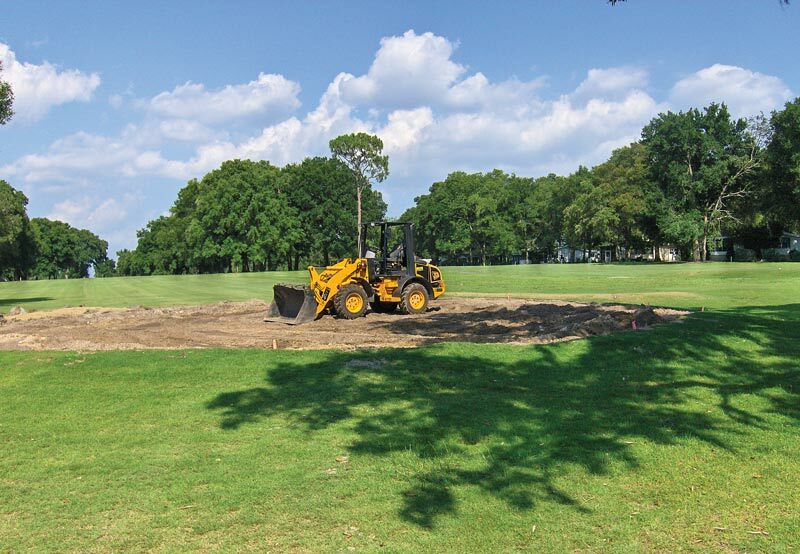 Superintendent Kevin Leo and others at the Florida club — which lost 4,000 trees and all its bunkers to Irma’s wrath — discuss cleanup, emerging with a better product, and welcoming the Florida Women’s Open this summer. 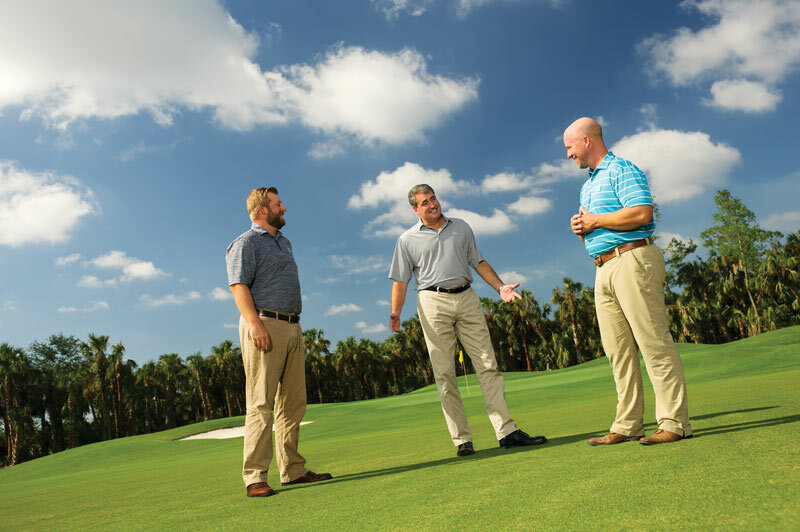 Securing the next generation of golf course superintendents is atop the 2018 GCSAA president’s agenda. 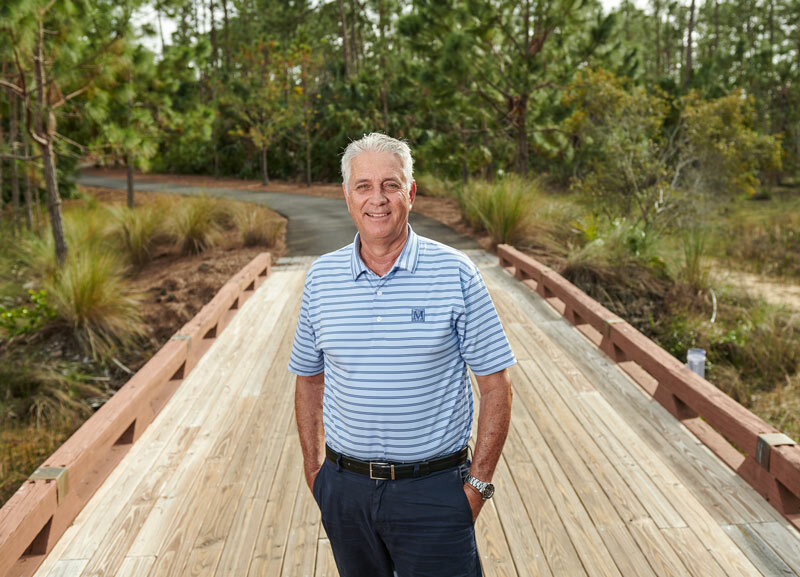 Driven by a love of the profession and a desire to give back to an industry that has given him so much, it’s full speed ahead for Darren J. Davis, CGCS, GCSAA’s 82nd president. 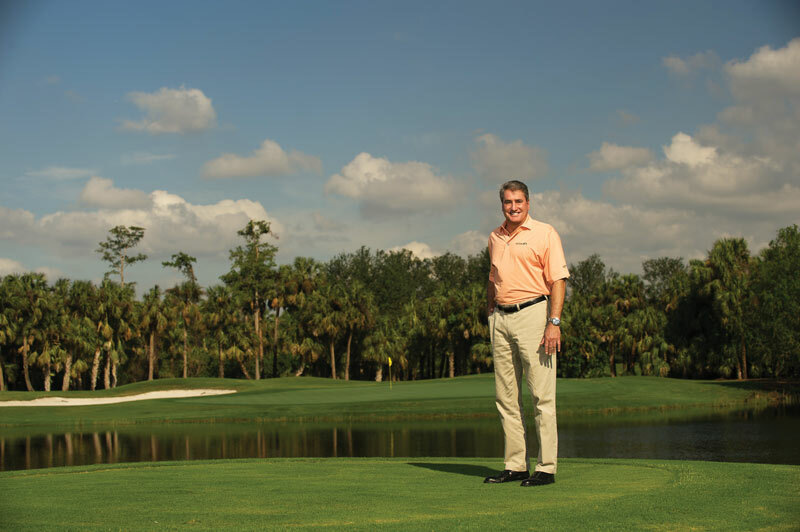 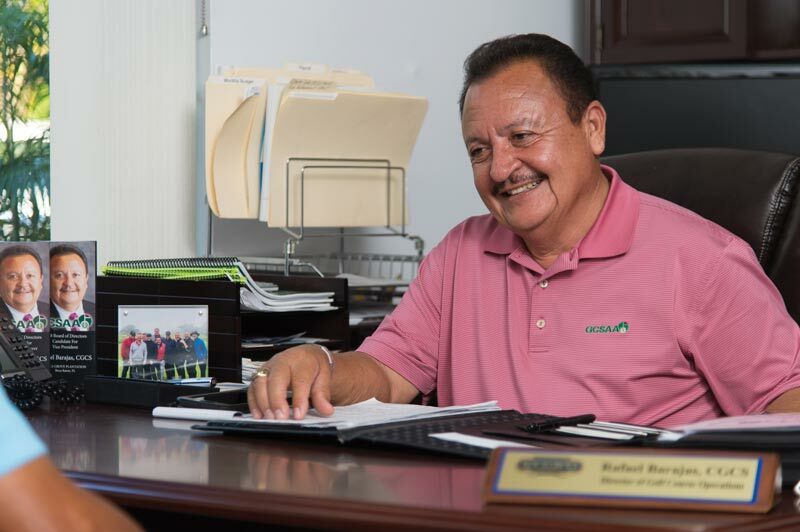 The 39-year GCSAA member will be honored during the association’s annual meeting in February. 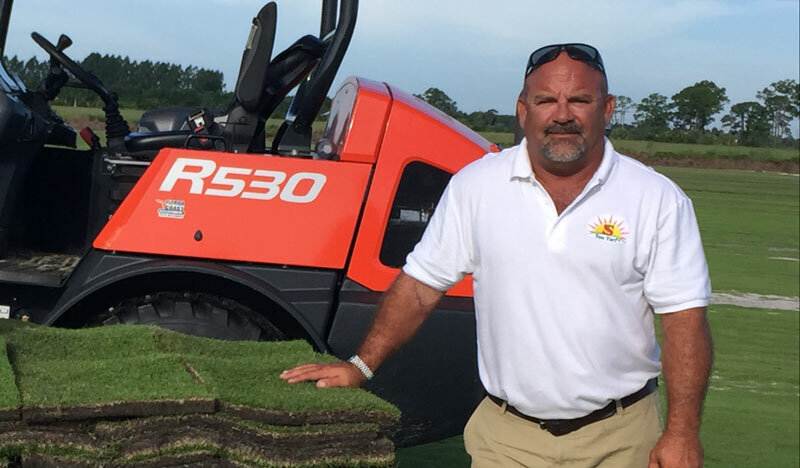 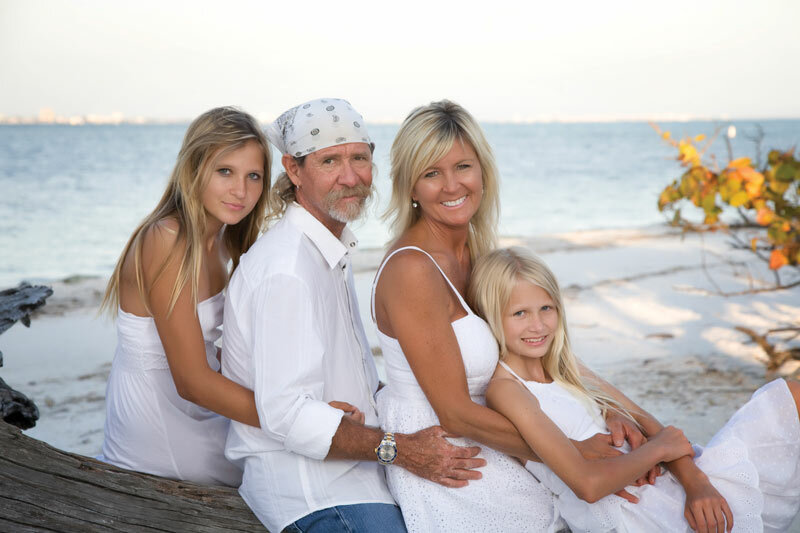 The spirit of the late Walt Shirey lives on through his wife, Lisa, who is on a mission to keep Golden Golf Services an industry staple. 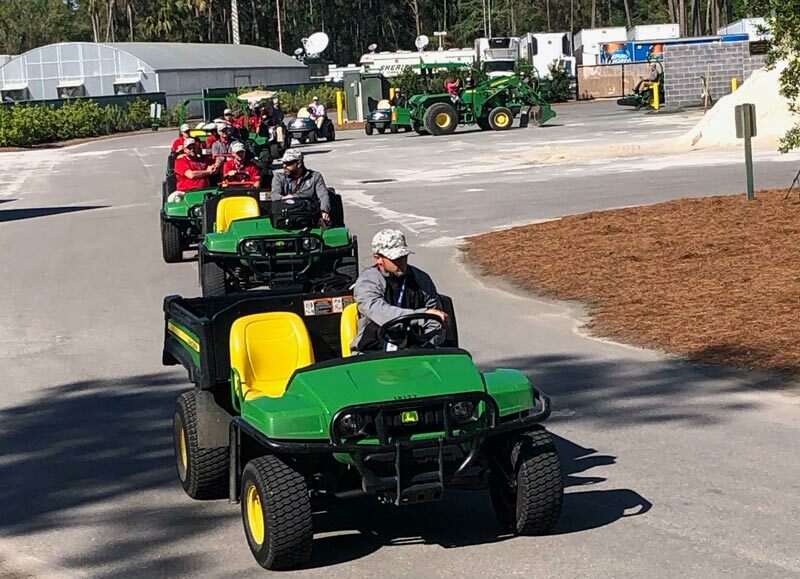 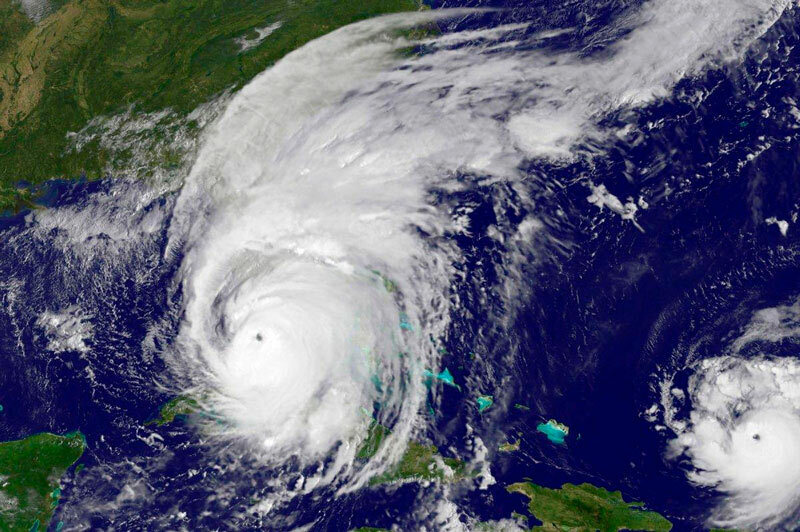 Hurricanes from Texas to the U.S. Virgin Islands have tested golf course superintendents, who are still responding to the challenge.